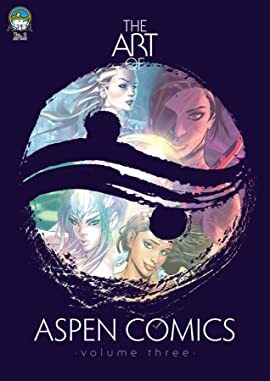 Journey through Aspen Comics' early years in this breathtaking collection of some of the publisher's most amazing cover art! 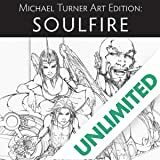 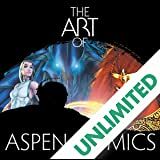 Featuring popular Aspen flagship titles Michael Turner's Fathom and Soulfire, as well as other classic properties, this 48 page collection is a must-have for all Aspen fans! 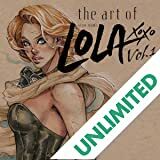 Including artwork by founder and creator Michael Turner, Joe Benitez, Sana Takeda, Talent Caldwell, Koi Turnball and more!